Weight loss probably wouldn’t hurt. 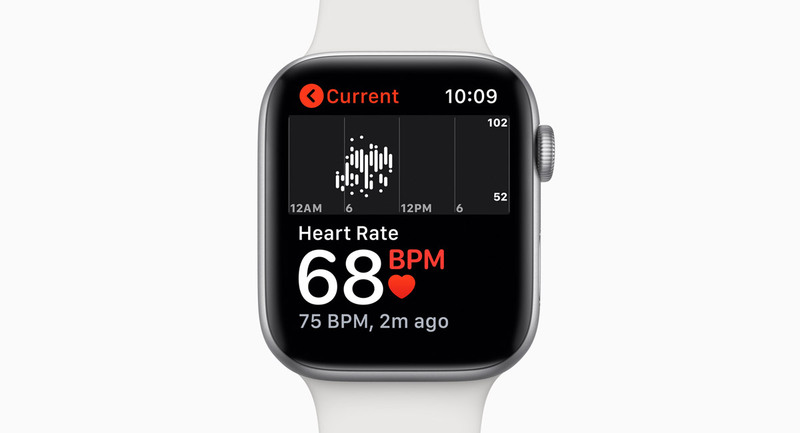 2nd story involving the Series 4………no story w/ any of the other series…..mm and they do monitor your heart as well. I’ve seen/heard so many fake stories that right now I don’t believe anything I see online, even if they are true. Easier said than done. Thanks for nothing.